Even if it is just a brisk walk it could still help prevent a heart attack. It lowers blood pressure, reducing strain on the heart. It could reduce of levels of bad LDL cholesterol that forms fatty deposits in the arteries. Having to many saturated fats in your body can raise your risk of a heart attack, if you eat to much saturated fat it can result in raised cholesterol which raises your risk of having a heart attack. 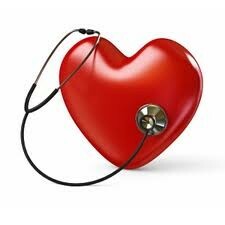 It is healthier to eat more fresh fruit and vegetables and they can even lower your risk of having a heart attack. These health screenings should include tests such as checking blood pressure, cholesterol levels, and checking for diabetes. 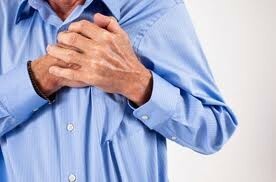 With out testing for these symptoms you might not even know if your are at risk for having heart attacks. 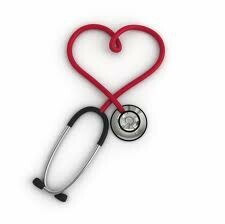 Doctors aren't sure if stress is directly related to heart attacks but they do know that stress can raise blood pressure and blood pressure is a risk factor with heart attacks. Stress is known to increase the risk of blood clots and blood clots make the heart work harder which could also cause a heart attack.